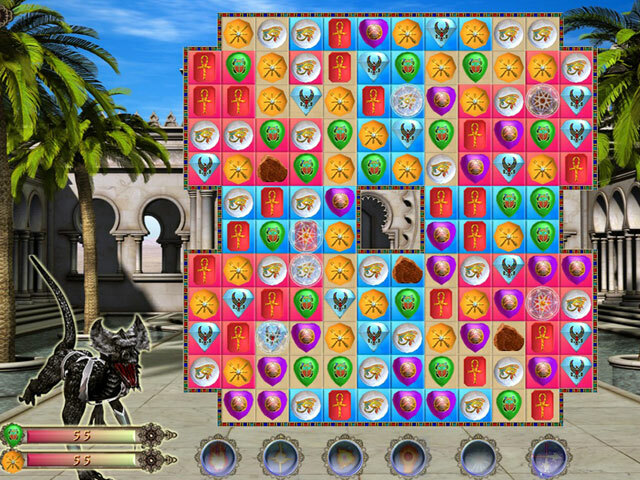 Defeat Apep, the ancient God of Chaos in this Match 3 game rooted in mythology! Apep, The Ancient God of Chaos has awakened and quickly regained his powers. He sent his minions to bring chaos and destroy everything. 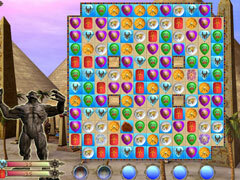 The only way to stop Apep is by destroying the Altars of Chaos. 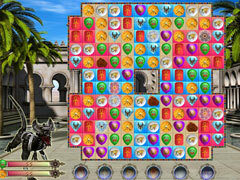 Granted with the divine Wings of Horus from Isis, you'll guide Princess Tyana on her march throughout the land to destroy the Altars and bring peace once again to the land of Egypt in this legendary Match 3 adventure.